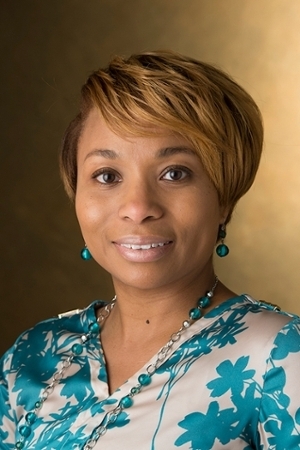 The Southern Illinois University Edwardsville School of Pharmacy’s (SOP) Lakesha Butler, PharmD, BCPS, has been named president of the National Pharmaceutical Association (NPhA). Butler, a clinical professor in the Department of Pharmacy Practice and coordinator of SOP Diversity and Inclusion, was inducted during the NPhA/SNPhA annual convention held July 27-30 in Charlotte, N.C.
Butler’s vision for her two-year term is A.C.T.I.O.N. in Excellence. She plans to lead her colleagues with a focus on Advocacy, Collaboration, Transformational Branding, Inclusion, Operational Excellence and Next Generation Preparation. Butler has been a strong leader who makes a positive influence on SOP students. She has served as the faculty advisor for the Student National Pharmaceutical Association (SNPhA) SIUE chapter for more than 10 years. 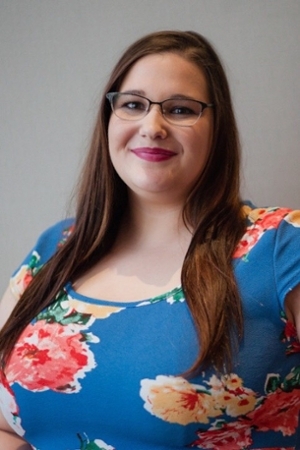 At the NPhA/SNPhA conference, SIUE SOP fourth year student Ashley Colburn, of Peoria, was been appointed to serve the SNPhA Region III Facilitator. She will be the liaison between local chapters in the region and the national office. “Our research was a retrospective cohort study conducted using post-unconscious bias training surveys,” Battles explained. “We found that 75 percent of participants were better able to identify their own unconscious biases and how unconscious biases present in a professional setting. Healthcare disparities still exist, according to the annual Healthcare Quality and Disparities report, and can be attributed, in part, to implicit biases. Based on her findings, Battles recommends that all current and future healthcare providers and educators undergo some sort of unconscious bias training to increase awareness of their own personal biases, so they do not further contribute to the healthcare disparities that are caused by them. 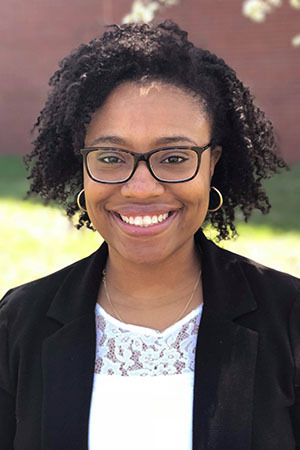 “Presenting my research at a professional meeting in a national setting was an awesome experience, which increased my confidence in my ability to do work that is meaningful both personally and professionally as a pharmacist,” Battles said. Photos: SIUE School of Pharmacy’s Dr. Lakesha Butler has been named president of the National Pharmaceutical Association. SIUE School of Pharmacy fourth year student Ashley Colburn has been appointed Region III Facilitator for the SNPhA.